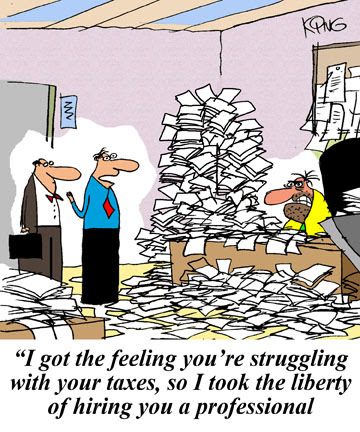 Event Cape Town - 17 October - What you always wanted to know about Tax ! 17 October – What you always wanted to know about Tax ! Are you Belgian, but you work in South Africa? Do you work for a Belgian company, but you live in Cape town? Do you want to open a company in SA? After there will be an interactive debate to give you the chance to obtain more specific information about your situation. This will be followed by a walking dinner.